Beanies are perfect to get that perfect street look without much effort. 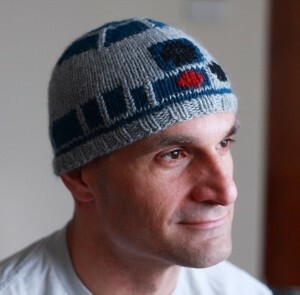 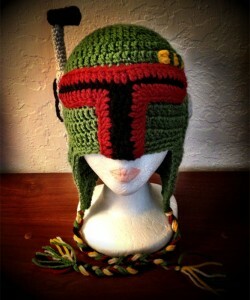 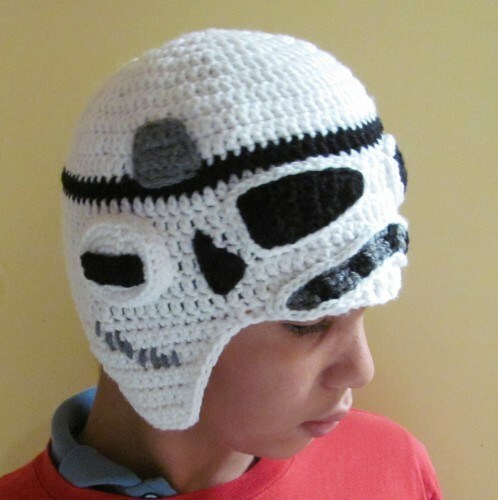 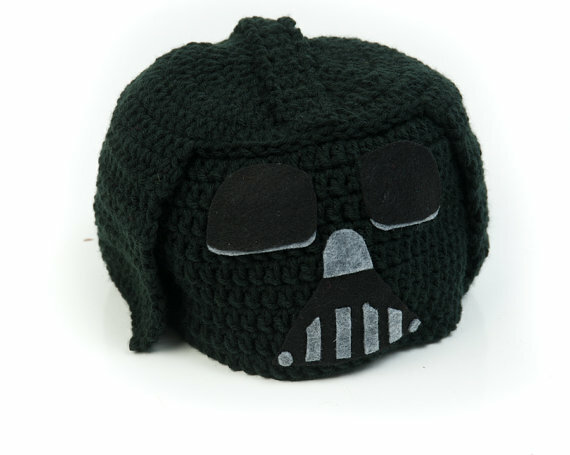 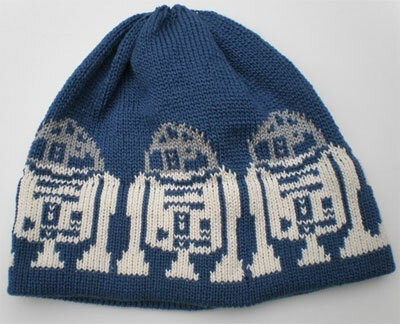 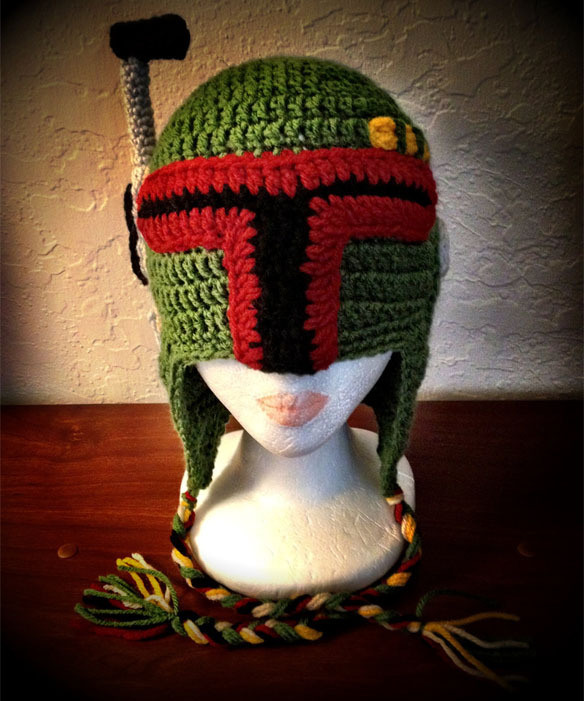 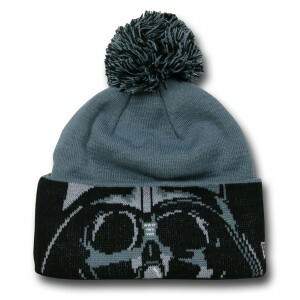 And, if you are a Star Wars fan, you can surely sport beanies with some themed on this epic space opera. 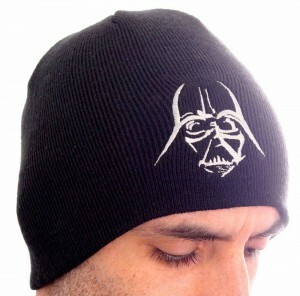 You can wear it with any casual attires. 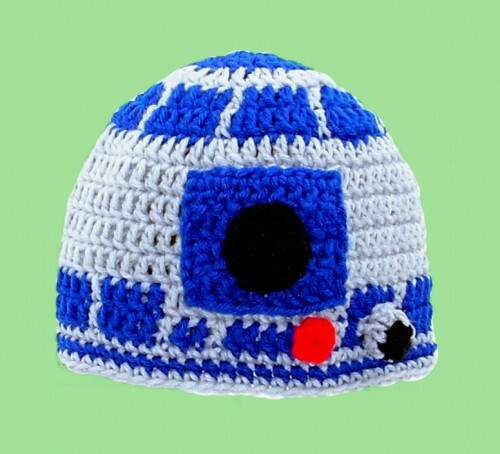 Often people prefer crochet beanies. So, here is a set for you to get some ideas as how they look like. If you are going to a themed party or places like Comic Con, feel free to team it up with Star Wars themed jackets or pullovers.